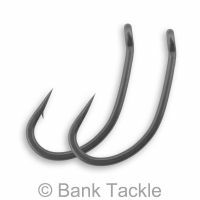 Continental hooks are the strongest style hook available and are suitable for the biggest of fish or the snaggiest/weediest waters. They are a great choice for anglers targeting huge overseas carp. Continental hooks are suitable for both pop up and bottom baits. They are a very popular choice for Multi Rigs, Ronnie Rigs and 360 Rigs. Available in sizes 2, 4, 6 and 8. In both micro barbed and barbless. 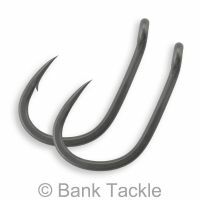 Very sharp straight out the bag and super strong, quality hooks at realistic prices. 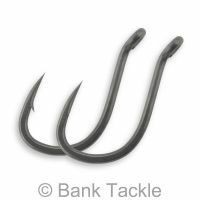 Very durable points that seem to last with a selection of patterns to suit any type of rig, the continentals are deadly for bottom baits with the silicon around the bend. The new Japanese hooks are super sharp and really strong, they really do stand apart from other hooks. I've never had so much confidence in a hook as these! My go to hook! Having tried most on the market and never been satisfied I took the leap to bank tackle. Often in this world lower price means lower quality but not here. 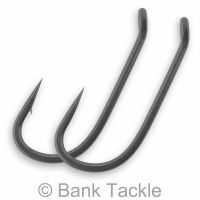 These hooks have never failed me fishing for wild carp in a natural snaggy river environment where hit and hold is the order of the day. The size 2’s are perfect for 20mm plus baits and big snowman rigs, and the straight eye is a lot more versatile than an in or out turned eye. Excellent value for money sharp and easy to sharpen perfect for my multi rigs. Perfect hooks at the right price can't wait to test them out. 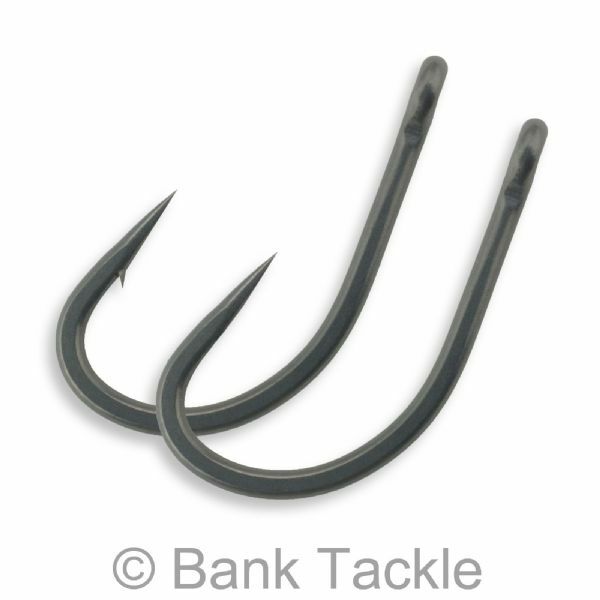 My favourite bank tackle hook is the continental, ive used sizes 6_2, they are very strong and stay in. Ive used all your swivels and other bits and bobs and found it all very good, what i like best is not paying shop prices. Keep up the good work, be putting another order soon.